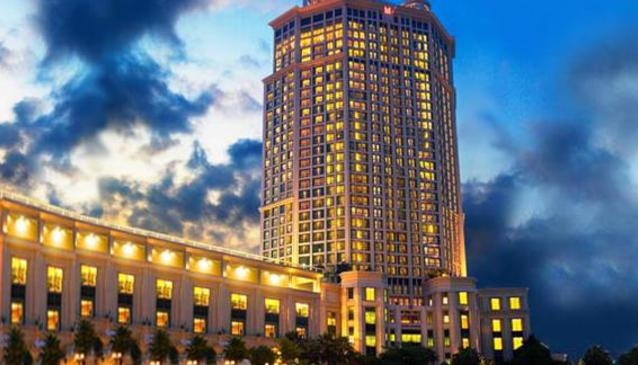 It's a tremendously grand opportunity to experience the Grand Copthorne Waterfront Hotel Singapore stay. Situated on the riverbank, it attracts visitors with its many fun things to do and sights to see, all reachable on foot or by the high speed MRT. Chill out at nearby Robertson Quay, Clarke Quay and Boat Quay as you enjoy al fresco dining by the river, or take a short ride to the ultimate place to be seen at, Orchard Road. Indefinitely, it's a bliss staying at the hotel as the shopping districts, nightlife entertainment and ethnic Chinatown are all within the vicinity.